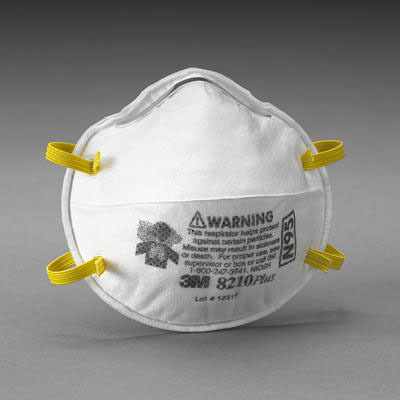 Help protecting you and your family against airborne particles with the 3M N95 masks. These masks are recommended by The Center for Disease Control and Prevention. Swine Flu N95 Mask Protection - These 3M affordable quality face masks are rated as an N95 filter and are recommended as sufficient protection against many substances including the H5N1 Avian Bird Flu and SARS. Everyone wants a mask that is comfortable, lightweight and convenient. That�s why 3M, with its long experience in filtration technologies, designed a family of respirators that provides high levels of comfort and value. Custom fit, secure seal and reduced potential for eyewear fogging promote greater worker comfort and increase wear time. 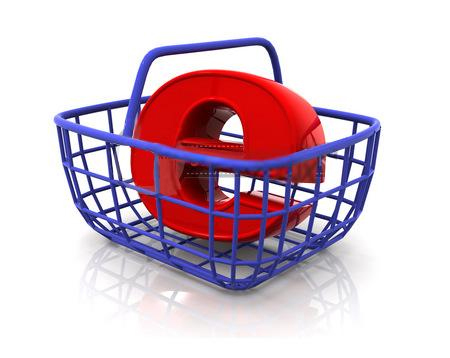 NOTE - due to solid demand another model equalant to that can be dispatched as stock.